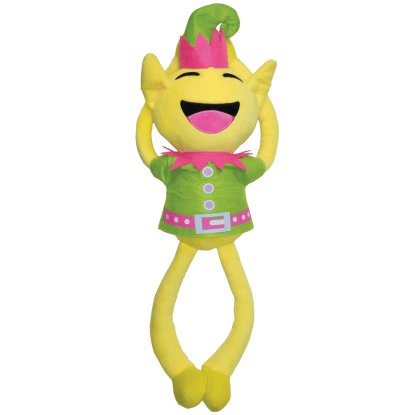 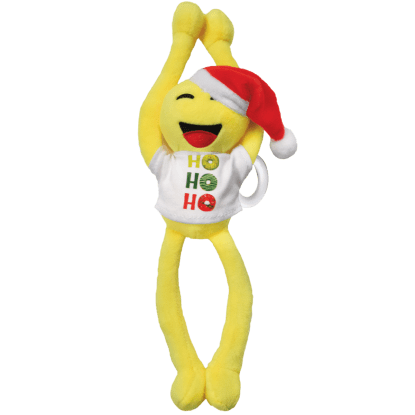 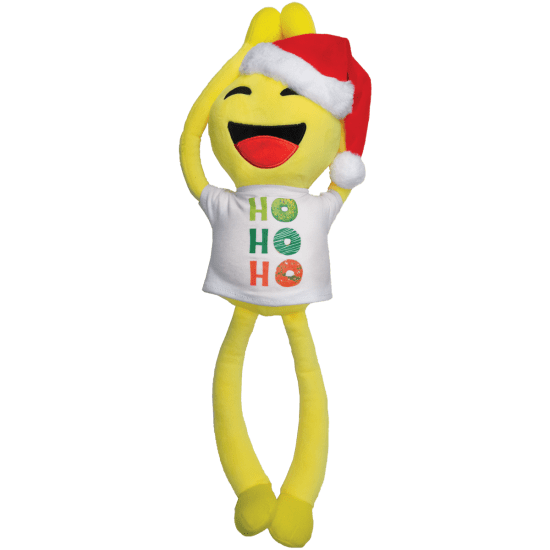 Get in the holly jolly spirit with our adorable ho ho ho hangin' buddy. 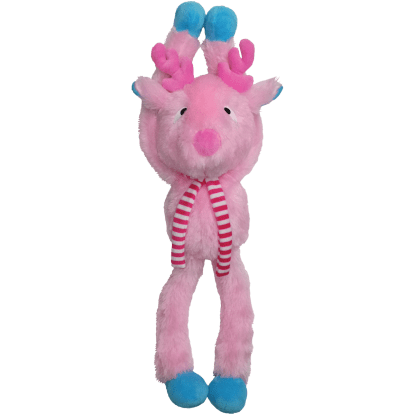 With Velcro on its hands and feet, you can hang it from anywhere: your bed, a doorknob, even across your backpack. 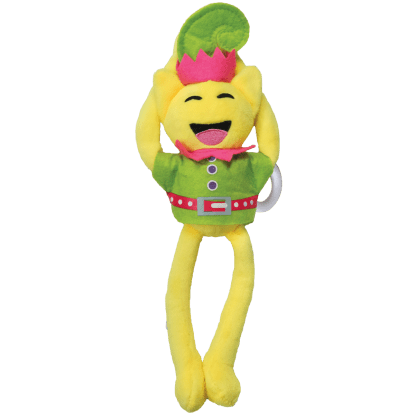 It makes a fun gift or stocking stuffer for kids of all ages!